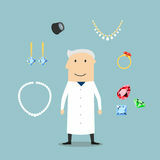 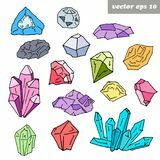 Gems, diamond and ruby vector precious stones. 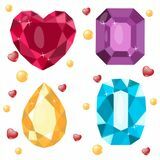 Heart, emerald. 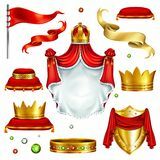 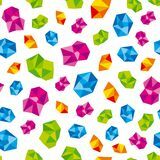 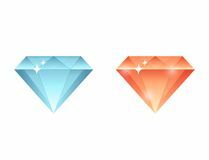 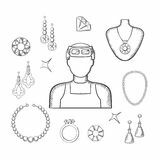 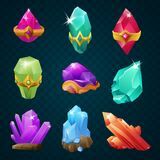 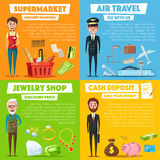 Cartoon vector gems and diamonds icons set Set of gems. 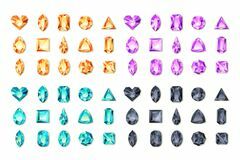 Diamond set Diamond wedding ring Set of colorful magic energy gems gemstones with amulets belt shapes. 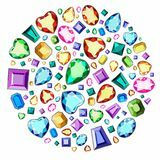 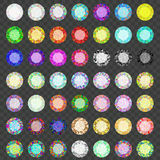 Vector game design elements Set of vector realistic turquoise, black, purple, orange gems and jewels on white background. 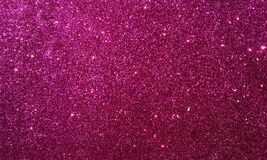 Multicolor shiny diamonds Pink textured background with glitter effect background.